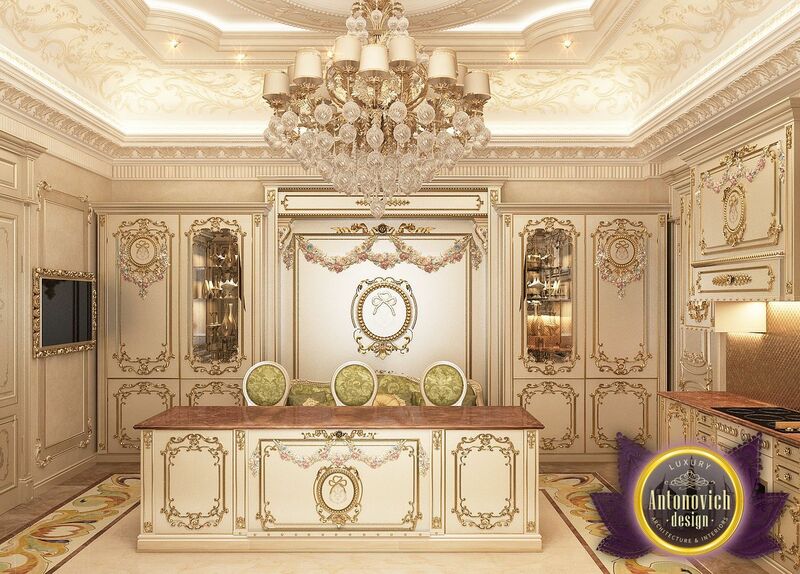 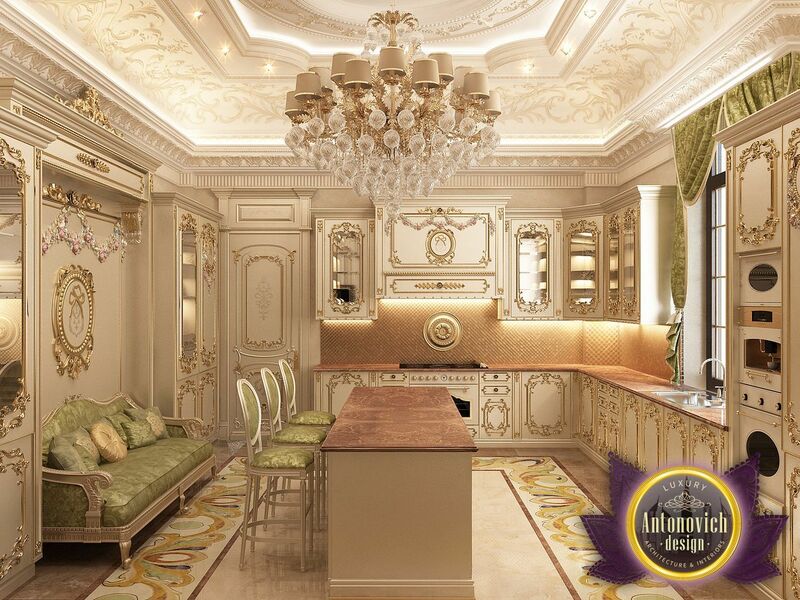 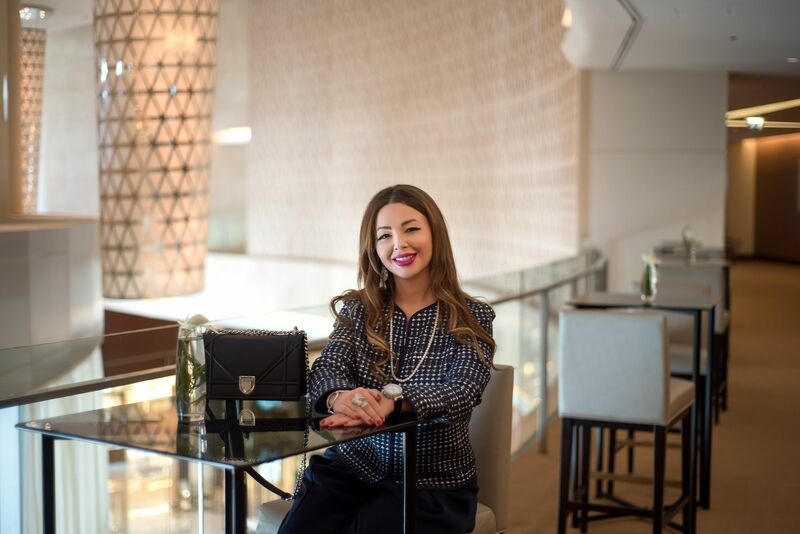 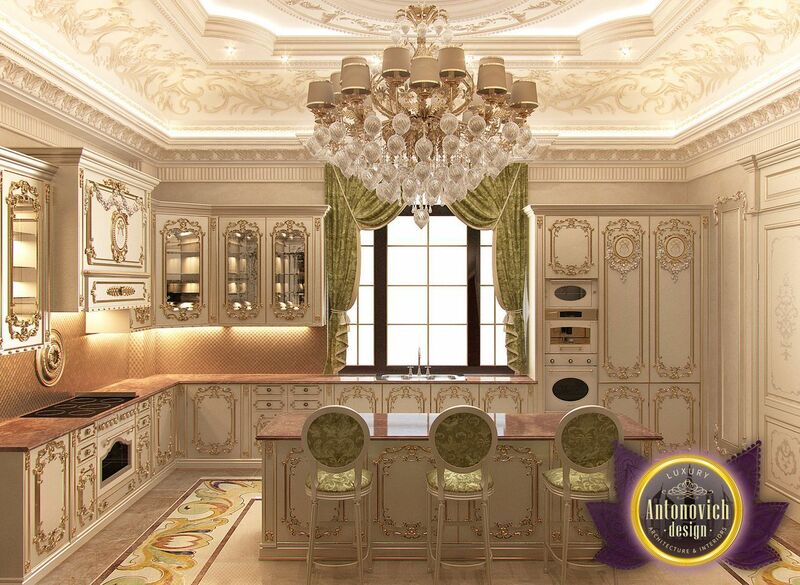 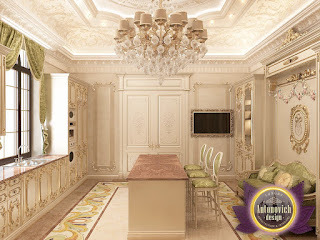 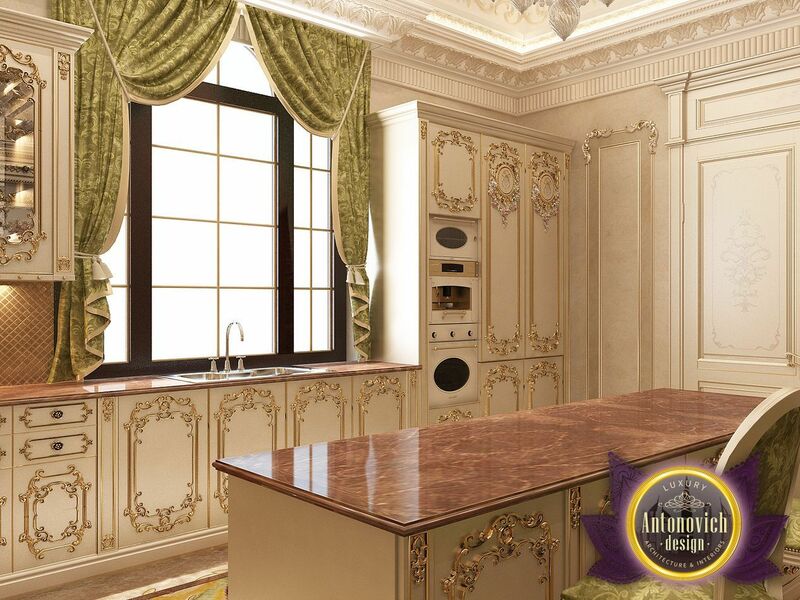 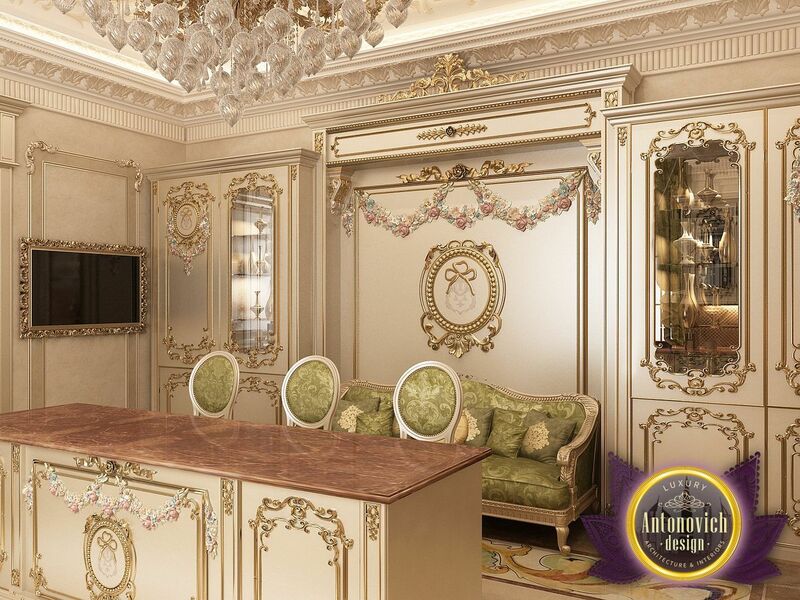 The art of creating of luxurious interiors from Luxury Antonovich Design is the perfect combination of tradition and new technologies. Design a kitchen - it is the most vivid example of how in a traditional classic style can be harmoniously add advanced storage systems and the latest kitchen appliances. The perfect organization of space and strict adherence to all the rules of ergonomics is the basis of the comfort and functionality of the interior. 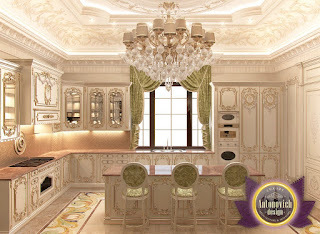 A luxurious furniture, noble materials and refined decor emphasize its respectability.